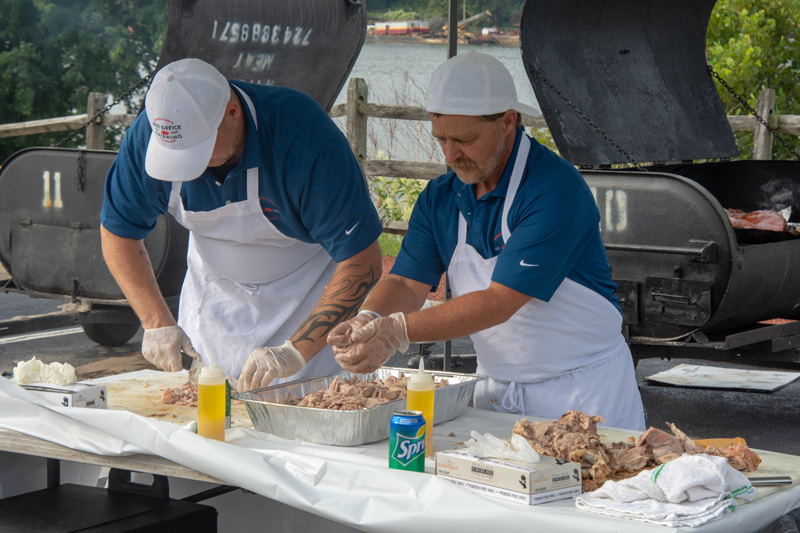 We took traditional southern BBQ–and brought it home to Pittsburgh! Our signature Pittsburgh BBQ (or PBQ) style takes a lot of patience, but we think the mellow smoky flavors are worth it. We use a secret “Pittsburgh Style” marinade combined with a slow cooking process for moist ribs that fall off the bone and tender brisket you can cut with a fork. And yes, IC Beer makes an appearance somewhere in our recipe. Big Creek BBQ is the perfect crowd-pleasing menu choice for any occasion, especially outdoor events and picnics! And hey, no one ever complained about BBQ at a wedding either. 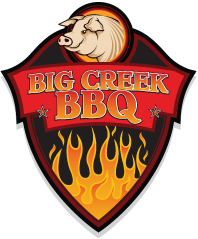 Check out our Big Creek BBQ menus for your next party!